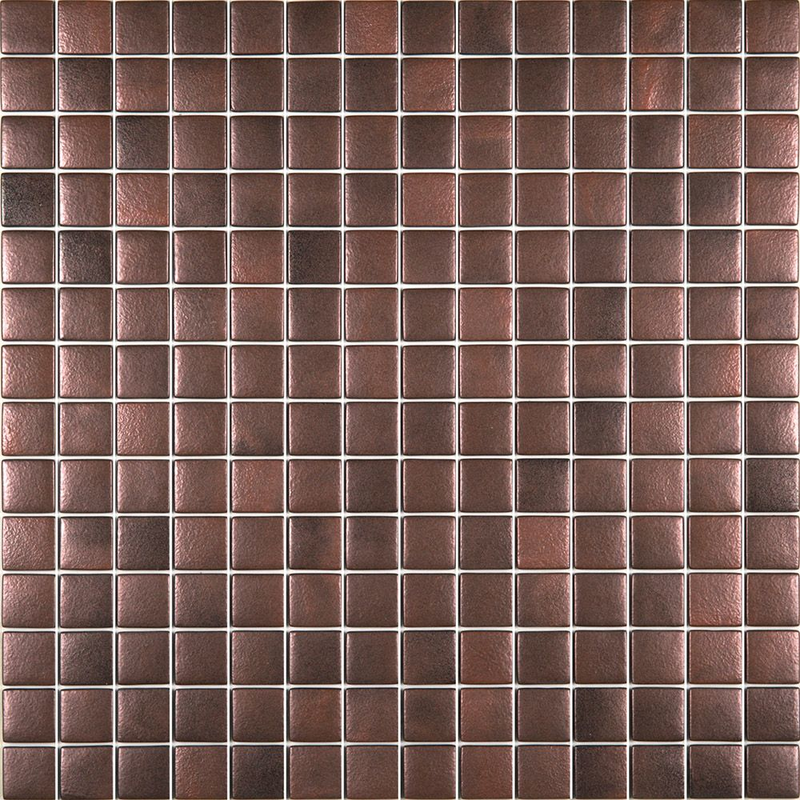 A rich, earthy red in colour, these Copper Mosaic Tiles are perfect for raising the temperature in an interior area. Made from glass, they'll bring a bold new lease of life to your wall spaces, and are ideal for use in any kitchen, bathroom or living area. For more colours, check out our range of Luster Mosaic Tiles. These tiles have a resin bead backing. There are 9 sheets per square metre and there are 196 tiles per sheet.